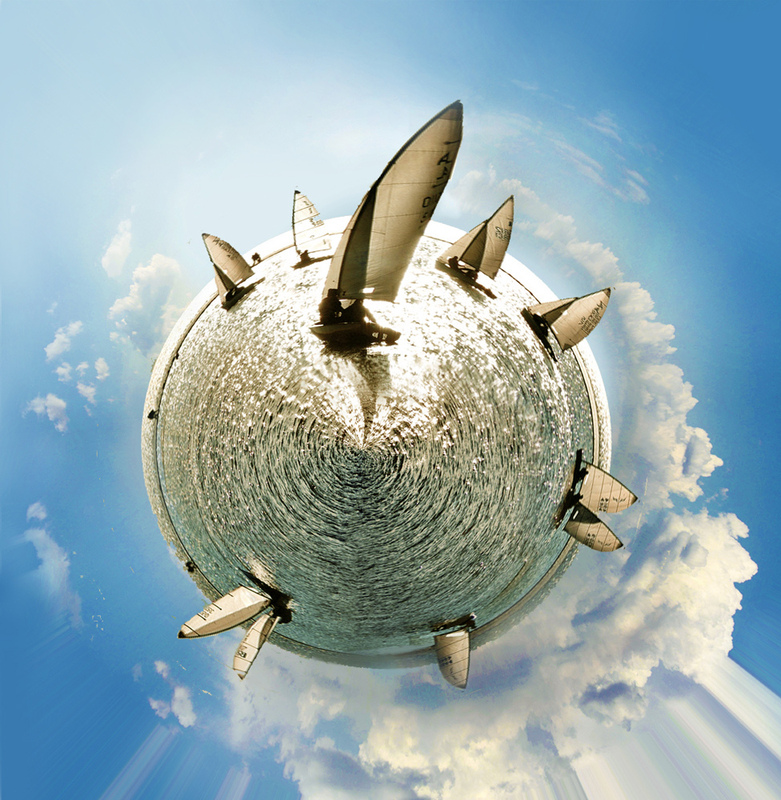 Excellent polar panorama shots by Flickr User Dayva&Daniel. 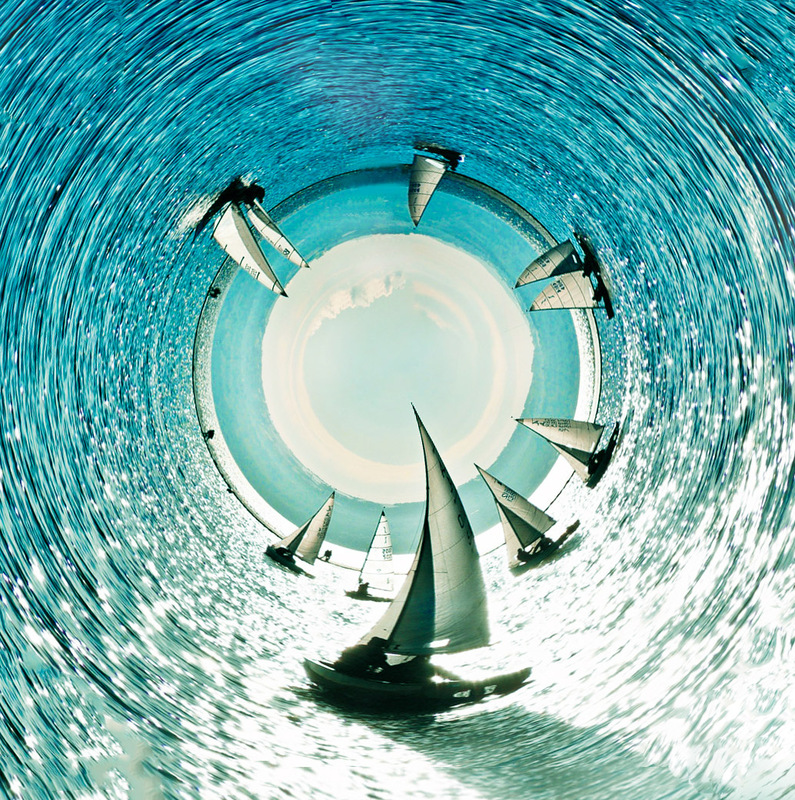 Enter a cylindrical vortex, ala Inception with this clever photo technique. 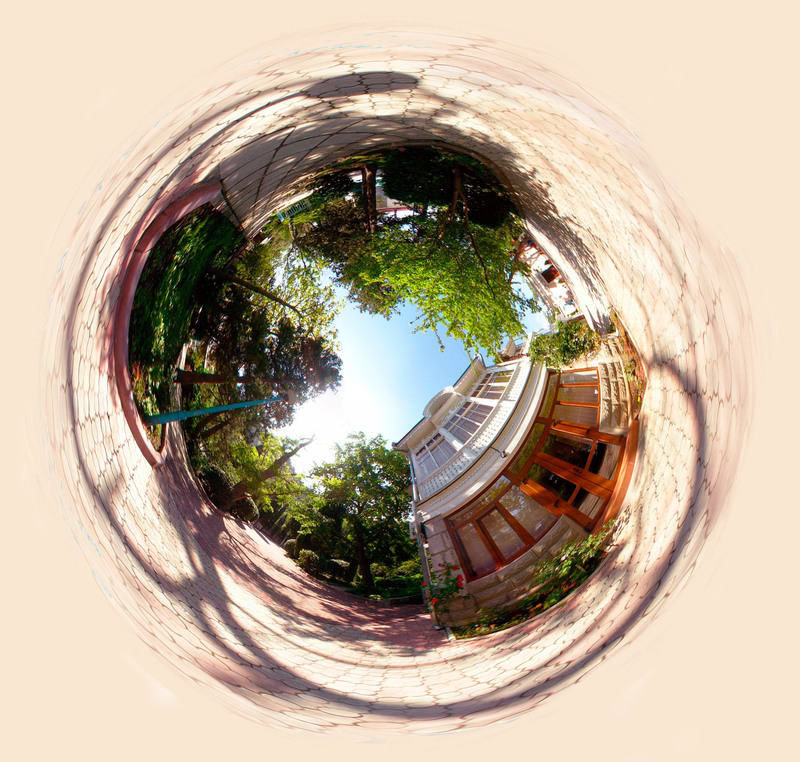 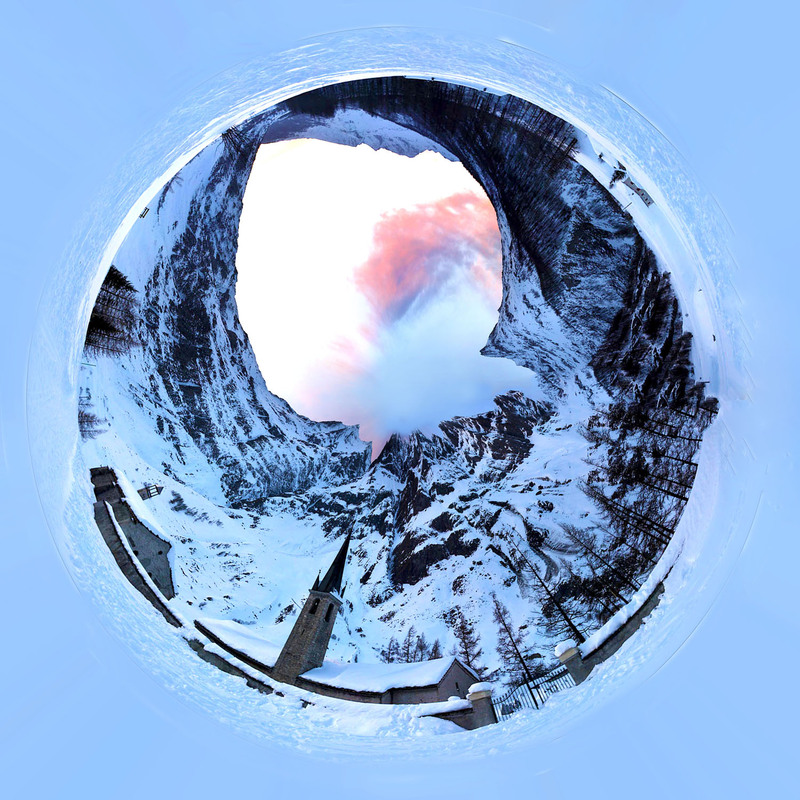 Want to know how to create your own Polar Panorama, aka Little Planet shots? 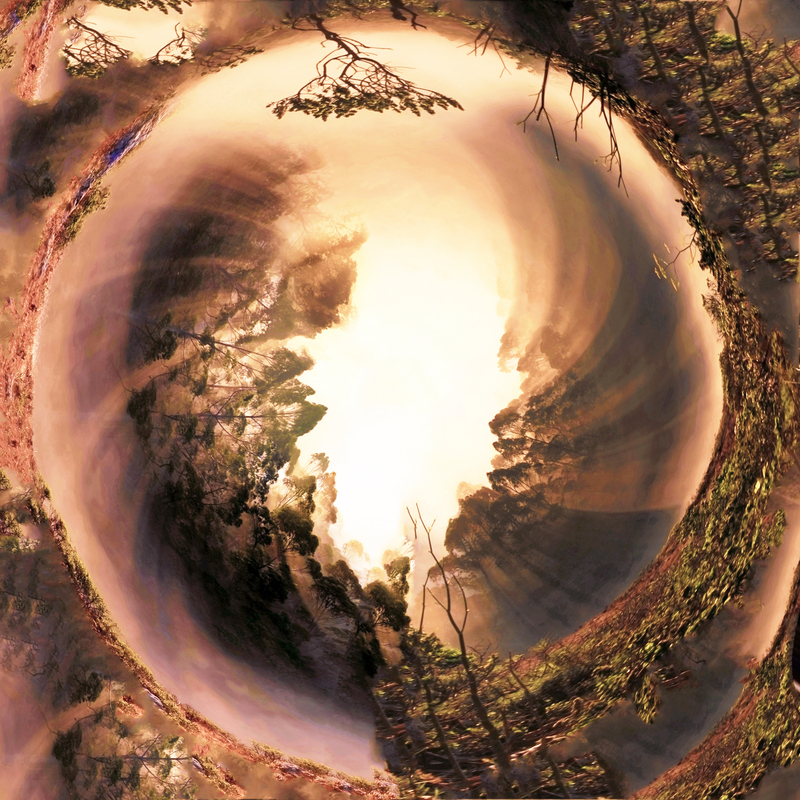 PhotoJojo has a great tutorial.